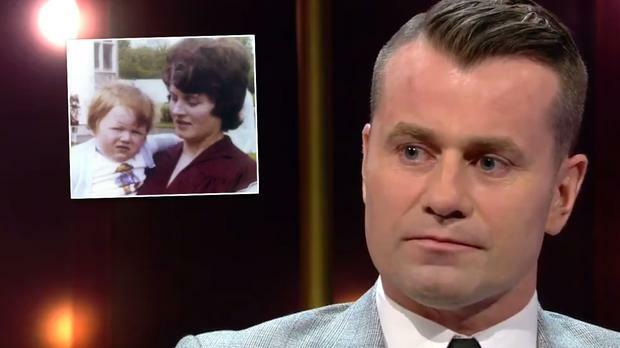 Shay Given paid tribute to his father Seamus for bringing him and his five siblings up after the death of his mum. The former Republic of Ireland goalkeeper was only four and the fifth of six children under 11 when his mother, Agnes, died of lung cancer in 1981. Aunts and uncles offered to take some of the kids on after the family tragedy but speaking on The Ray D'Arcy Show last night, Given revealed how is dad stayed through to his promise to her not to split up the family. "My dad had a tough time of course, there was six of us at the time. It was very tough for him," he said. "There is a story in the book about my aunties who offered through love to take a couple of kids each to try and share the burden on my dad but he was having none of it. "'(She told him) take care of the kids and don't split them up'. My dad deserves great credit. "I used it as a strength playing football. I'd say a few prayers before a game, pray to her and I think she was there helping me all the time. "You hope she'd be proud of you looking down."